Médecins du Monde (MdM) is providing support to humanitarian workers in refugee camps in Greece, with the programme “Care for Caregivers”, financed by the European Commission*. Being involved in the humanitarian sector includes working with vulnerable populations, in often difficult conditions, and hearing their painful stories. It is crucial to support humanitarian workers and help them manage the stress their roles can create, so they can continue providing care in the best possible way. 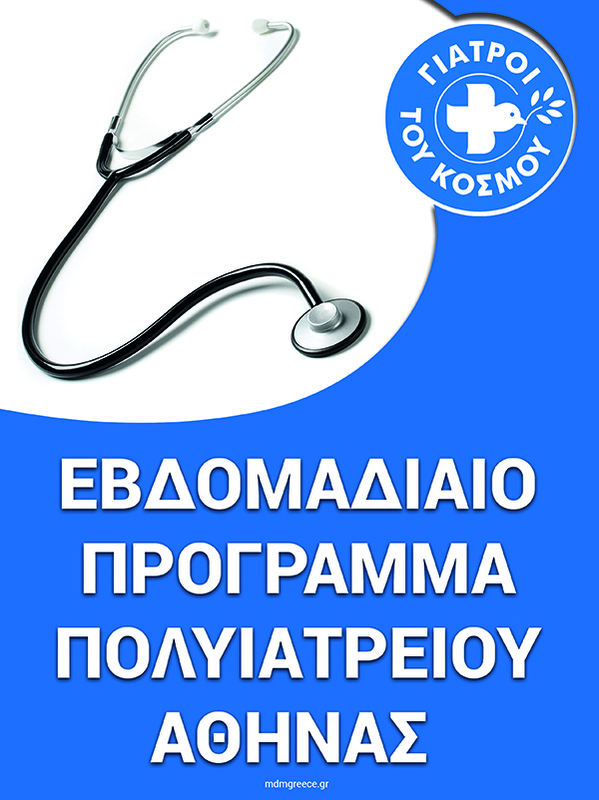 “Care for Caregivers” – and the first national sub-group on staff care in Greece – are MdM’s response to this vital need. MdM provides staff care training, available not only for MdM employees, but for all the actors working in the field: organizations, military and police officers, camp managers and independent volunteers. The training sessions cover topics including Stress Management and Effective Communication. From April 2016 to January 2017, 15 group training sessions were organized. They involved all MdM’s teams, as well UNHCR, Caritas, Save the Children, Solidarity Now, IOM, and many others. A set of guidelines was also specifically created to support interpreters in the field, as they are some of the humanitarians most vulnerable to trauma, hearing refugees’ stories first hand. Additionally, MdM ran individual staff care sessions to provide bespoke care to each person according to their specific needs.  In total, 68 individual sessions were held from April 2016 to January 2017. Stress management assessments were also run by MdM’s Staff Care Advisor to evaluate the level of stress in the teams, using psychosomatic symptoms, emotional and physical fatigue or isolation as indicators. Based on these assessment, external providers carried out stress management workshops. “Staff care is among our priorities, and is part of our global Mental Health approach. The results up to now are encouraging and the support provided has proved very useful. We intend to continue the work with this programme, with monthly trainings and assessments in all the locations where we work. Individual sessions will be organized depending on need”, comments Elisa Visconti, general coordinator of the MdM program. *This program is available in the fields where MdM works in the frame of “Emergency Greece”, an MdM Greece, Belgium, France, Spain and UK program financed by the European Commission. Médecins du Monde-Doctors of the World Greece was founded in 1990 and is part of the International network of MdM that consists of 15 Chapters (Argentina, Belgium, Canada, France, Germany, Greece, Japan, Luxemburg, Netherlands Portugal, Spain, Sweden, Switzerland, United Kingdom and U.S.A.) It remains, though, a Greek organization, taking its own path based on circumstances particular to Greece, while maintaining financial and administrative independence and transparency shared with the network. Completing 26 consecutive years of action in 2016, MdM-Greece has been acknowledged as a credible and efficient organization that fosters the sense of solidarity within the Greek Community. Having conducted numerous humanitarian aid programs in Greece and in developing countries, Greek doctors, administration, medical staff and technical experts continue to offer their voluntary services. 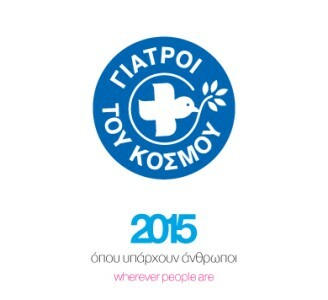 MdM-Greece, with more than 600 volunteers since its foundation, in around 50 countries around the world, contributes to medical and humanitarian aid programs. Throughout the years, medical and humanitarian aid programs have been carried out in Iraq, Lebanon, Afghanistan, Sri Lanka, Indonesia, Serbia, Sudan, Palestine, Haiti, Gaza, Uganda, Tanzania, Algeria etc. Doctors of the World Greece works with other international Non Governmental Organizations in order to more efficiently provide humanitarian aid to people in need. The European Union with its Member States is a leading global donor of humanitarian aid. Through the European Commission’s Humanitarian Aid and Civil Protection department (ECHO), the EU helps over 120 million victims of conflict and disasters every year. With headquarters in Brussels and a global network of field offices, ECHO provides assistance to the most vulnerable people solely on the basis of humanitarian needs, without discrimination of race, ethnic group, religion, gender, age, nationality or political affiliation.